Accelerometers, gyroscopes, altimeters and optical heart rate monitors. 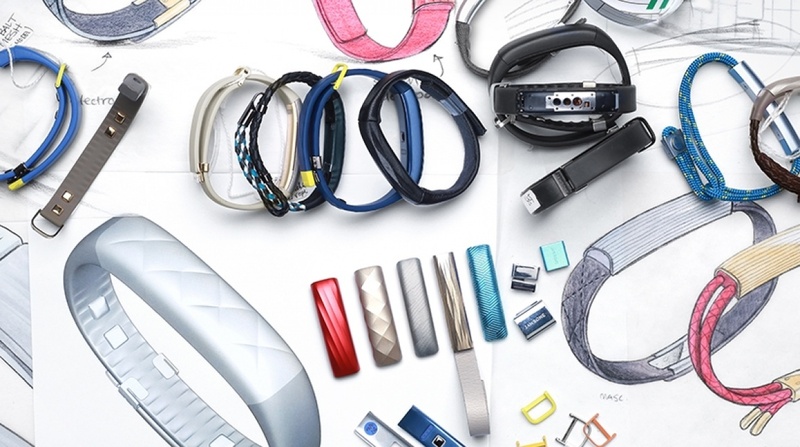 If you own a fitness tracker or a smartwatch and you pay attention to what’s inside that makes everything tick, then these terms will be familiar to you. These are the sensors that allow wearables to do things like record movement, count how many flights of stairs you’ve climbed or tell you how hard you’ve worked in your gym class. But this is just the start. Researchers and companies are already looking at new sensors that could be packed into wearables, tapping into even more biometrics giving us a deeper look into our body’s physiological state. That’s right. You’ll soon be able to measure body fat without stepping on a smart scale or monitor your core body temperature while you’re out and about. Here’s a taste of the kind of cutting-edge sensors we can look forward to. When you work out, you sweat and that’s a visible sign that you’ve not just been sitting at your desk scrawling the internet. 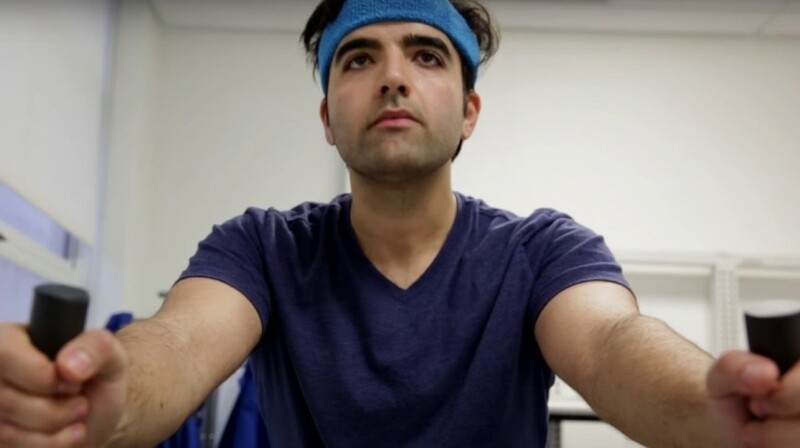 A team of researchers from the University of California Berkeley and Stanford have developed a wearable sensor that is able to analyse sweat and turn it into useful data. The perspiration analysis system is currently a flexible wearable prototype that can be worn around the wrist or inside a headband. It can then generate electric signals that measure and detect skin temperature, glucose, lactate, sodium and potassium. So what exactly are the benefits? The sweat-detecting sensor could be a good fit for patients and athletes to send out real time alerts about fatigue, dehydration, overheating and can be used to diagnose diseases. It could even detect drug use and the research team are already looking at how measuring sweat could even help detect symptoms related to stress. Now this is one Fitbit and Jawbone probably haven’t thought about. The folks at Levl have spent the past five years developing a fitness tracker that features a breath sensor. The nano sensor is capable of detecting acetone, a byproduct of the human metabolism which is released when you breathe. The benefits are that the tracker, which will launch as a prototype version later this year, can tell when your body is burning fat or energy. So the sensor can analyse the concentration of acetone and translate that to fat burn, which can then be viewed in real time via the companion app. While a set of scales is perfectly acceptable way to weigh yourself, Levl believes this is a more reliable way of detecting fat burn in real time. We’re talking about ingestibles here. These are the sensors packed into wearables that can monitor vitals from the inside. 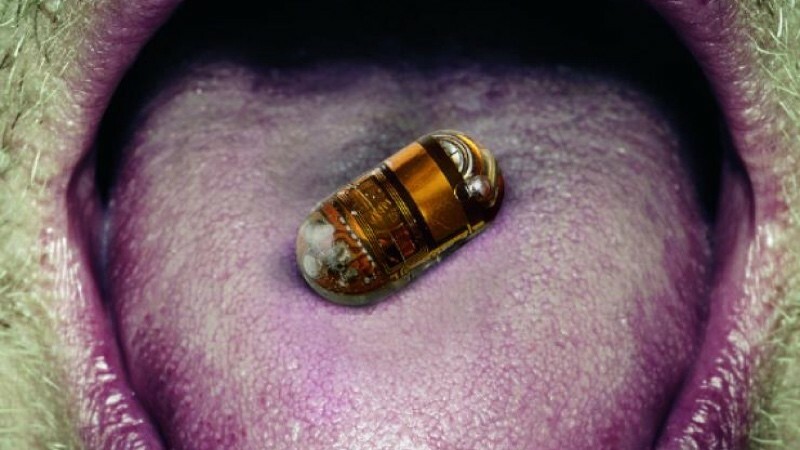 One of the earliest examples is BodyCap, a smart pill that packs in a body temperature sensor. Once you’ve activated the capsule, it’s able to monitor from a PC or Mac changes in core body temperature, which is useful for athletes to work out the ideal recovery time before another intensive session and base training plans around that data. 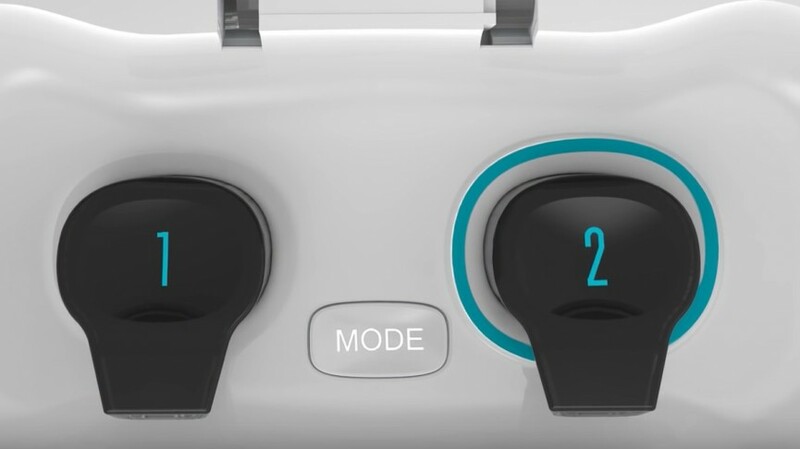 The e-Celsius pill has already been trialled with French football team FC Nantes and French riders in the 2015 Road World Championship have been testing it out as well. Stepping into the medical realms, Swiss startup Sensimed is bringing its wearable sensors to the eye with a smart contact lens that aims to help prevent glaucoma. 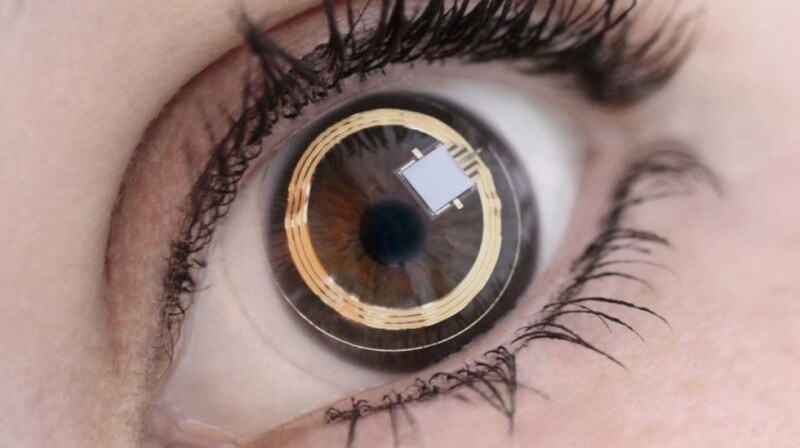 The microsensor embedded into the single use silicone contact lens is able to detect pressure changes in the eye, specifically intraocular pressure changes (IOP). The benefit here is that a doctor could identify the best time to take those measurements. This is important because elevated pressure changes in the eye is linked to optic nerve damage and can cause blindness. A different kind of pressure sensor is also making their way into smart shoes as well. The Iofit smart shoes along with a host of smart insoles are enabling wearers to correct workout techniques and prevent pressure-related diseases. What if your wearable could tell you when you’re too stressed out? Well, it’s already possible thanks to a fitness tracker that promises to track human emotions throughout the day and hopefully get you back to a calmer state. The Feel wristband works its emotion-measuring magic through multiple sensors including a Galvanic Skin Response (GSR) to detect something called Electrodermal Response EDR, which is regarded as a great indicator of emotional state. That’s also combined with a movement, blood volume pressure and skin temperature sensors to deliver the data to your phone. Previous articleKinetic powered wearables: Is it any closer to becoming reality?